Animojis are great and provide you entertainment when you are using your iPhone X. 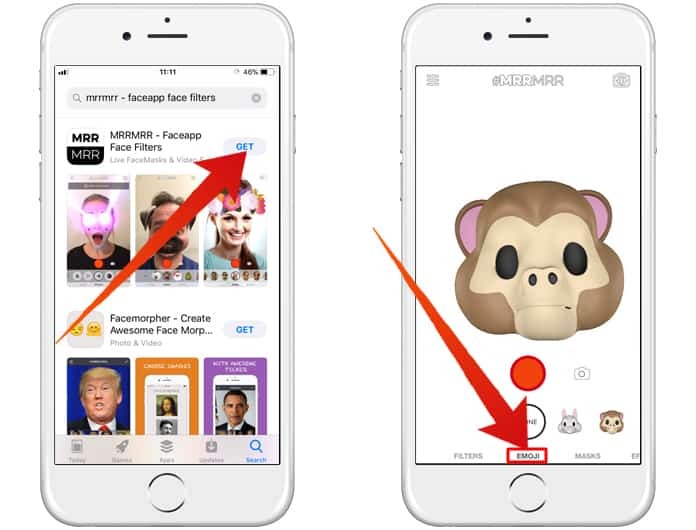 The new iPhone X’s TrueDept feature allows you to use animated emojis on your iPhone. This animated emojis have become very popular and is making noise on the internet. But the problem is they are only available on the new iPhone X. So what to do if you are an Animojis fan but you cannot afford to buy an iPhone X? Today, we will tell you how you can get Animojis on older iPhones. You can also get this feature on your Android device and on any kind of phone. You will have to use these Animojis through an app. The animated emojis provided in the app is not 100% same as iPhone X’s Animojis, but you will get almost the same experience. How to Use Animojis on Older iPhones? Now the biggest question is how you will find such app in the Store and how you will use the animated emojis. Well, you should know that such animated emojis require a camera to add emojis to your photos. In this way, you can create some creative and funny photos of yours. The main difference between using Animojis on iPhone X and using Animojis on any other phone is camera difference. The iPhone X’s camera uses the TrueDept technology which covers almost all the parts of your face resulting in a high-quality photo and a better emojis experience. On the other hand, if you are using a standard camera or you have older iPhone or Android phone with an average camera, you won’t get the exact results. So expecting too much form this app is useless. Now if you are ready to move to the installing and using steps, have a look at this below. The app which provides Animojis on your phone is named MrrMrr. The name looks pretty awkward, but the app is really amazing. It can do almost every type of face tracking. The good thing about this app is you can get it for free. 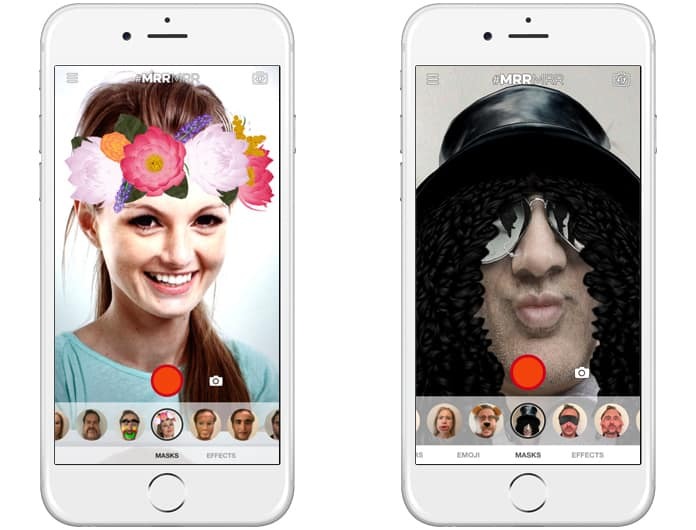 Just like Snapchat, you can add some filters and animated stuff to your photos. But besides this, you can use Animojis on older iPhones. First, you will need to download MrrMrr app on your phone. On the app screen, you will view various tabs with different names. You will see a tab named emojis, click on it. Here you will notice a list of all the emojis you are looking for. 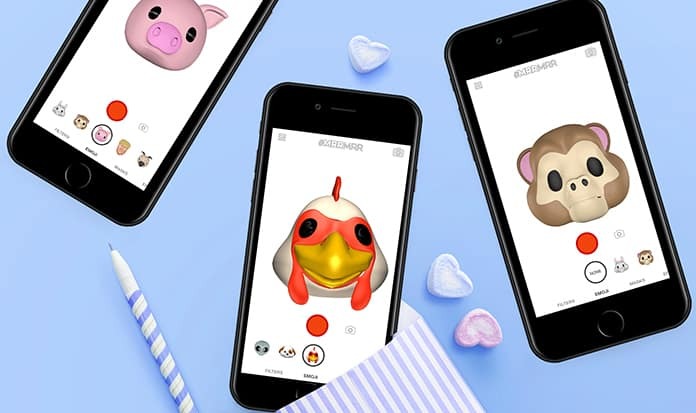 The MrrMrr app’s developers have introduced almost every kind of Animojis which is available on the iPhone X’s Animojis’ library. From this tab, you can select and use any animated emojis on your photos. It’s really a great fun using this app. But as mentioned above, you won’t get the same results on your mobile because your mobile doesn’t have the TrueDept technology. Basically, all the stuff Apple releases on their iPhones and other devices have reserved rights, and if someone tries to copy it, they take actions against him. But the MrrMrr app’s developers are lucky as they are not blocked by the Apple. They haven’t copied all the same stuff, but the clone of features is not allowed as well. Don’t worry about the installing of this app. Simply go to the store and get this free app on your phone.